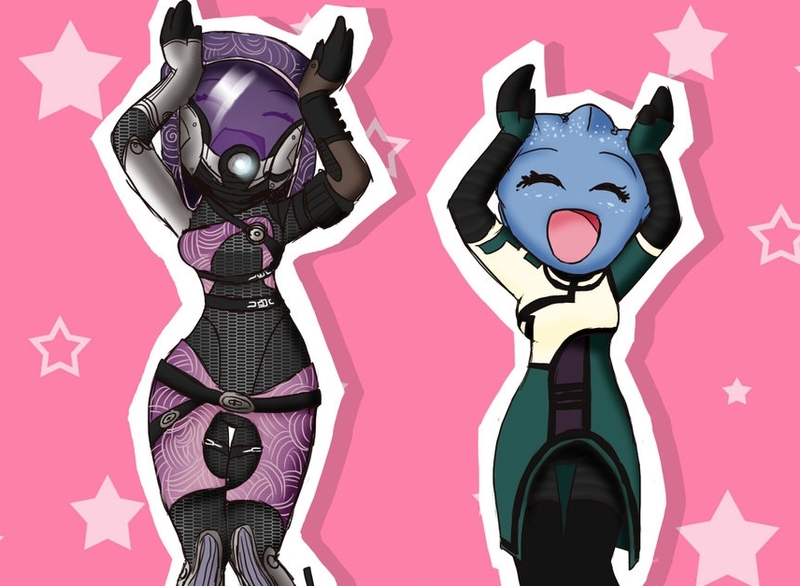 Mass Effect continues to bring goodies to otaku fans of the game series, as it was announced that Funimation is doing a anime film based on the games called “Mass Effect: Paragon Lost”. The film is going to focus on the back story of James Vega, a character from the third game in the series. The events in the film will take place before Mass Effect 3. Funimation is working with Bioware and EA to write the story, and is teaming up with anime studio Production I.G. and the character designer from Eureka Seven for the visual elements of the film. Production I.G. has been the studio behind anime films such as The Ghost In The Shell TV series, The Evangelion movies (Death And Rebirth, End Of Evangelion), Eden Of The East, and Guilty Crown. Funimation is estimating the film will be released this fall.